The next Parent Council meeting will take place on Thursday, 6 December. The agenda for this meeting is here – if anyone would like further information let me know. 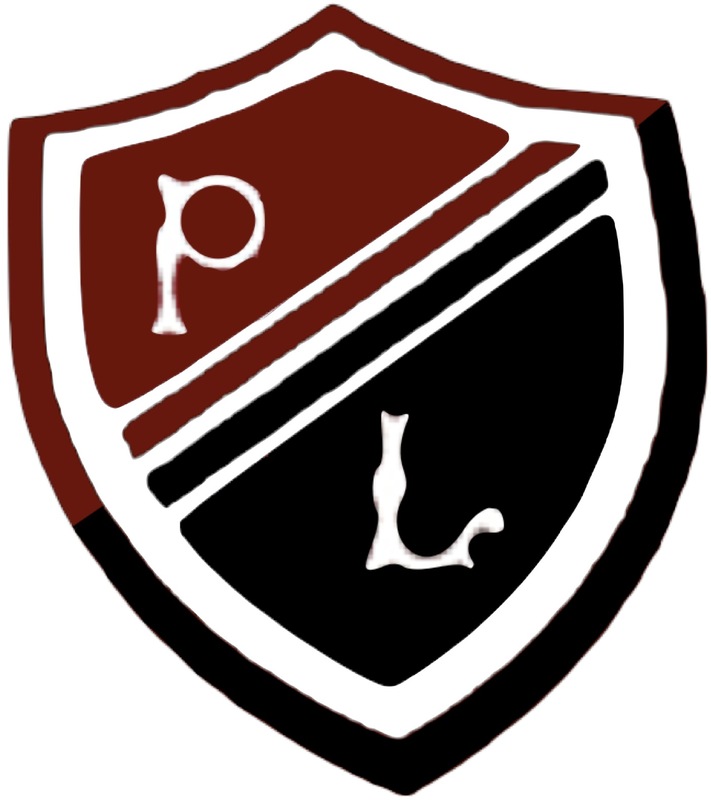 The Preston Lodge High School – Parent Council met on the 4th of Nov. The meeting was well attended and very informative. The minutes are available here. We hope that we will soon have Parent Council Information on this site.